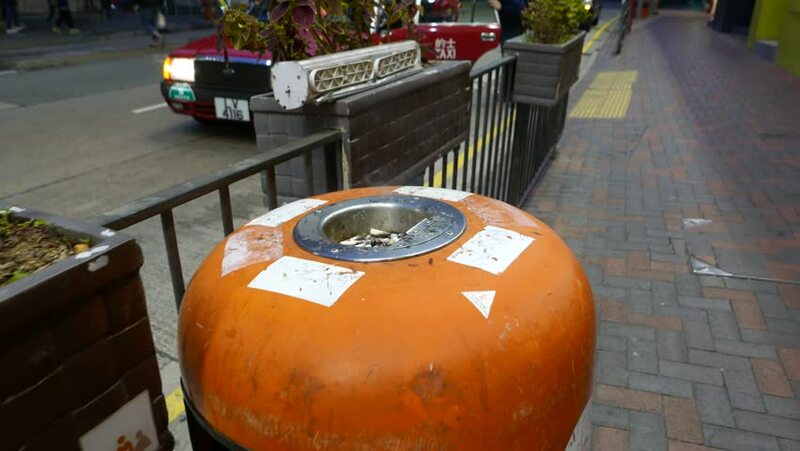 HONG KONG - FEBRUARY 19, 2015: Street trash bin with ashtray on the top, close up, smoke from cigarette butts. Evening street, orange litter basket on night street. 4k00:29Double decker bus and commuters drive through rotary in London, England on January 18, 2017.
hd00:08Electrical voltage meter. Electric support of high voltage power cables. Energy industry. Production, distribution and transmission of electricity.